Guardian Angel Carers, founded by ex-Olympic sailor Christina Bassadone, provides high quality live-in care in Sussex, Surrey and Hampshire. Christina brings the same attention to detail and commitment to ensuring Guardian Angel Carers operates to the highest standards, as she did to her Olympic campaigns. Our aim is to inspire confidence in the hearts of clients and their families through the professional and compassionate care that we deliver to our clients as well as our people. We understand that making the decision whether care is right for you and/or your loved ones can be a difficult one. We’re here to help. Our individually tailored home care service is uniquely designed to suit your needs. So, whether you need a little help around the house, assistance with medication, someone to take you to the shops or support with personal care, mobility and more complex care needs, we are here to support you and ensure you can live your life to the full. We are able to provide care for couples as well as individuals; on short-term or long term care packages. 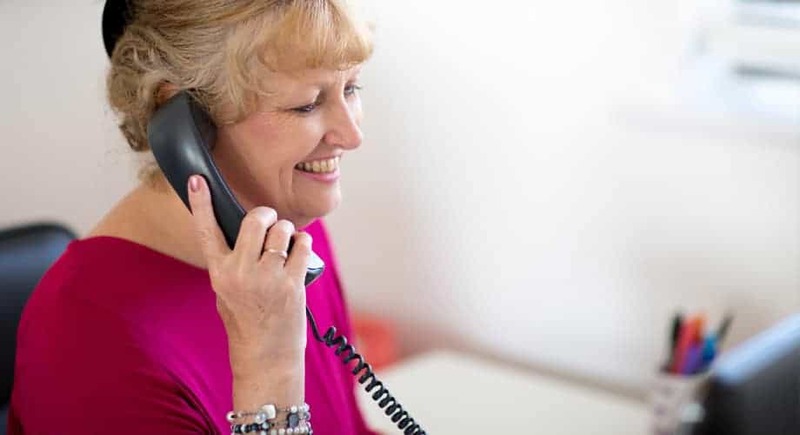 All of our carers are carefully selected, highly trained, thoroughly vetted and work together with our dedicated support team to provide our clients with the highest standard of care, whilst promoting independence, dignity and individuality. Assisting someone to remain independent in the comfort of their own home truly is rewarding work. We will offer you excellent rates of pay, including holiday pay, as well as other benefits (see opposite). Live in care requires you to live-in with a client 24 hours a day, and we ask that you are available for a minimum of one week. Most of our carers prefer to work 2-3 weeks on and 1 week off, and some of our overseas carers like to work for several weeks or months at a time, and then take a month off to return to their home country. As a live-in carer you are entitled to 8 hours sleep and a 2 hour rest break during the day. Your meals will be provided by the client, however you will most often be cooking/preparing all meals. Duties that you will be expected to carry out as a care worker include: assisting with washing and dressing, medication administration, companionship, shopping, meal preparation, changing catheter and stoma bags, domestic duties, driving to appointments and escorted outings. Full and comprehensive training is provided, and if you are travelling from afar we will provide you with accommodation during your training. Whether you are new to care, or experienced, we ask all carers new to Guardian Angel Carers to complete our training programme – we have had fantastic feedback, even from the most experienced carers starting with us. If you are new to care, please do not panic, as our caring and supportive team will ensure you are 100% confident prior to working alone. Do you need to arrange care for a loved one? Contact Guardian Angels Carers Today!